Learn how MyGet package management will take your Assembla game to the next level. Join our webinar to learn about how Assembla's latest acquisition, MyGet, can enhance your software development lifecycle. Join Assembla's CTO, Jacek Materna and VP of Product, Laith Dahiyat as they share how MyGet can enhance, streamline, and simplify your software development lifecycle. 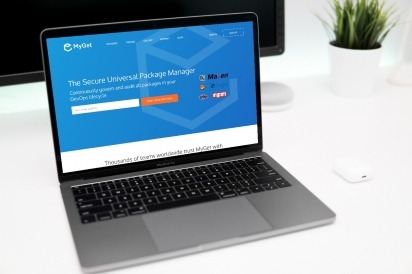 Learn how to use MyGet, the Universal Package Manager, to enhance, streamline, and simplify the software development life cycle so your team can create and manage perfect code. Assembla is the most secure Git solution in the world. Get started in less than a minute, on-prem or in the cloud. 14 day free trial. No credit card needed.